Making a Will is being responsible. It means that your wishes are set our clearly as to how your assets will be distributed after you die. There are different Wills for different circumstances. Basic Wills (Simple Wills) are common. 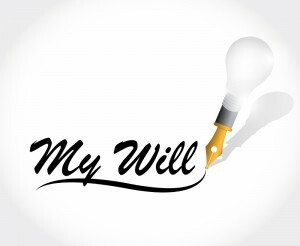 A basic Will is a type of Will that sets out straightforward testamentary wishes and commonly drafted for individuals with limited or simple assets. 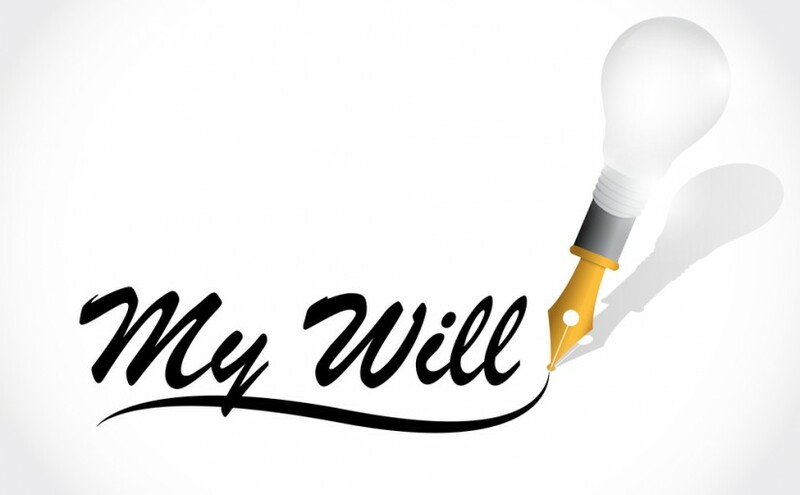 A basic Will is a fast and cost effective way of setting out your wishes. However, a simple Will may not be an appropriate way to set out your wishes after you pass away. you wish to establish a Special Disability Trust. We can advise you as to the different options available. Contact us today on 1300 907 335 or alternatively contact us by filling out the form on this page.